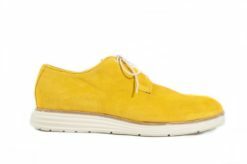 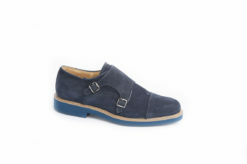 SKU: Wilton-672 Categories: Ankle, Sports shoes Brands: J.Wilton. 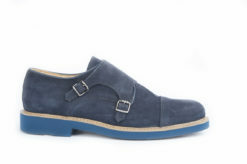 Monkstrap in suede with rubber sole sports. 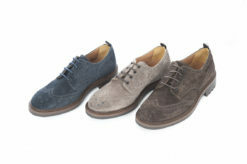 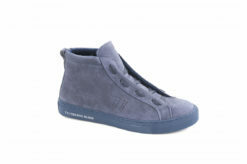 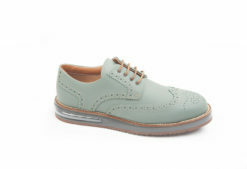 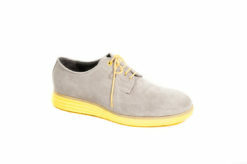 Sports derby in brushed calf grey. 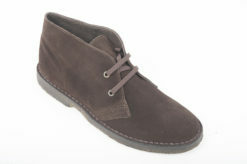 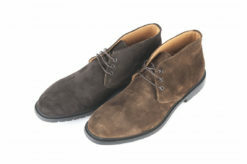 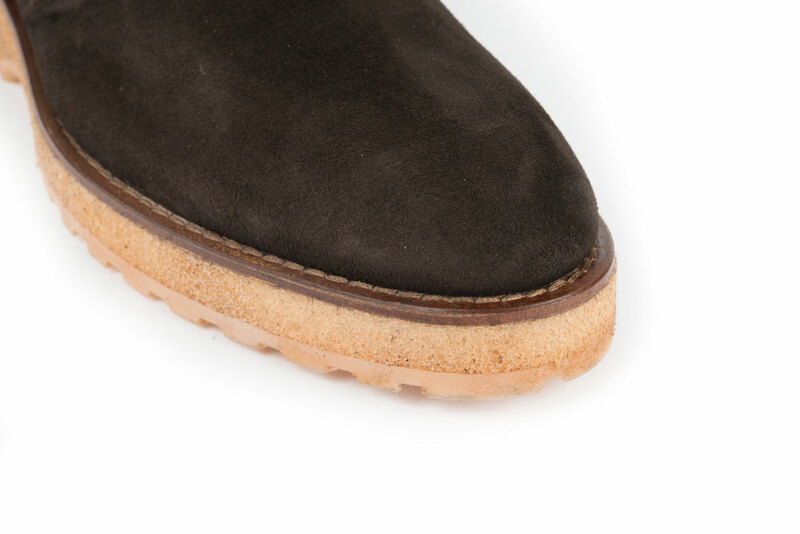 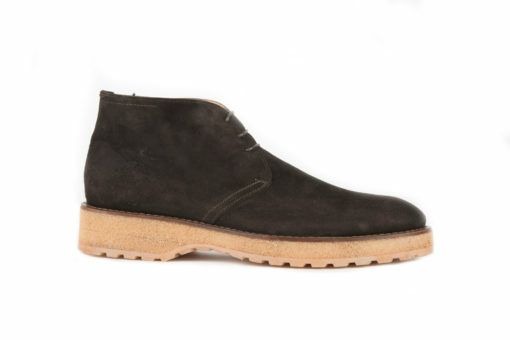 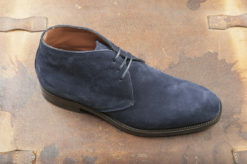 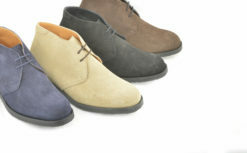 Desert Boots in suede Gold brothers. 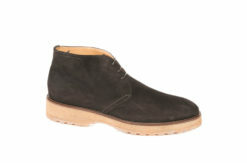 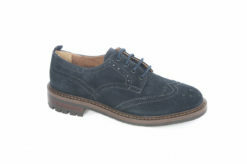 Marco Ferretti shoes in suede with rubber sole. Ankle boots in suede by hand. 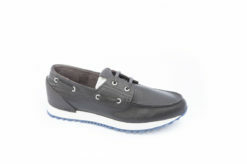 Classic shoes for boat in calf. 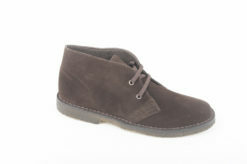 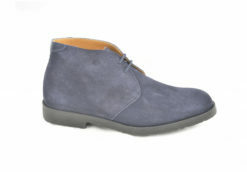 Ankle boots in brushed calf with rubber sole. 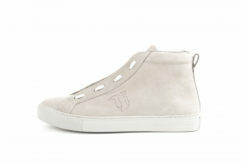 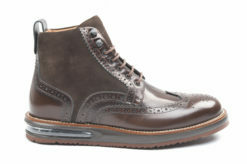 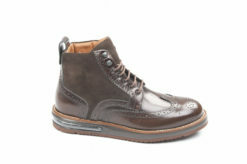 Ankle boots sport By Trussardi in nabuk. 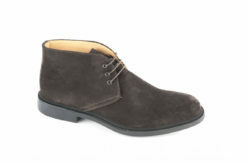 ITALIAN Design Ankle boots in suede.